$10M Global cash buyer. New York motivated seller. $8M Apartment Building. This is a really expensive Apartment Building. Most apartment buildings in New York is $800K. It’s Luxury. Other sites have cheaper Apartment Buildings. Bird Dogs are getting paid 2% to 3%. Hopefully they don’t go Bankrupt. 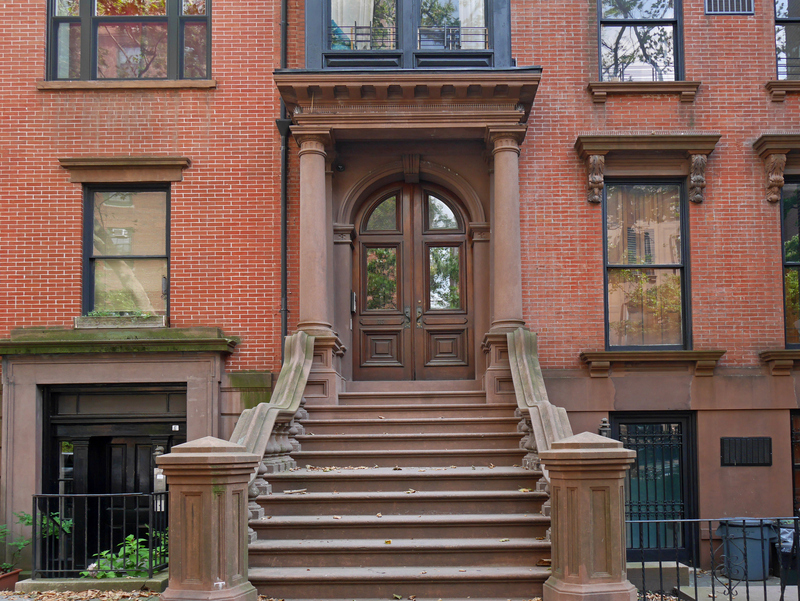 In New York, you could "buy a mansion for the same price was a 2 bedroom apartment." This is an Apartment Building. These are rich people. Bird Dogs can make $250K. I don’t want anyone cutting out each other; I want them to be OK. I already have a cash buyer willing to pay $10M. He’s been willing to pay $10M on all kinds of listings globally for years. But he’s OK. I’m just waiting for him to spend all of his cash, but he has other listings, like Grocery Stores. Maybe these two can make money on this Fistfuls of Cash. You don’t want condos or co-ops; You want an Apartment Building. It says there’s only a 1% cap rate but these buildings are returning 8% a year. It’s not a Chinese cash buyer; I have been talking to him for the past couple of years, but it could be a Chinese cash buyer Bird Dog. The Chinese want to buy in New York. The cash buyer has to worry about maintenance fees; Just worry about the Renturly. I’m hoping for more listings from these two. These two have fallen in love. These Bird Dogs can tell you whether this Apartment Building has an elevator. And other things. There’s been a lot of real estate motivated seller listings this month. But real estate is still OK. Maybe these two can make more money. I just need 16 cash buyers.